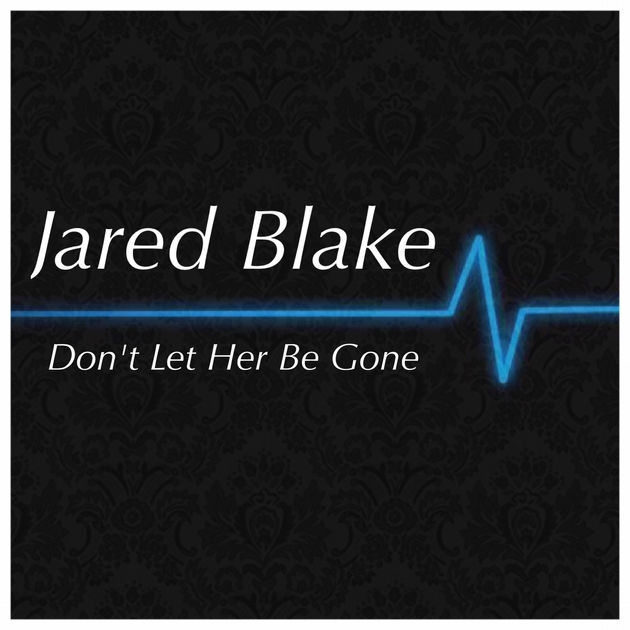 Be one of the first to get Jared Blake's new single, "Don't Let Her Be Gone"
NASHVILLE, Tenn.— Powerful country singer and former NBC’s “The Voice” finalist, Jared Blake, has just released a brand new single “Don’t Let Her Be Gone”. Fans can purchase the track now, available HERE. The father of six found himself in front of millions on “The Voice,” impressing judges with his raw talent and winning fans with his story of overcoming addiction. Blake’s performances have already appeared on the iTunes charts over 56 times. Past single, “Countryfied”, reached #66 on Music Row charts in 2013, while his sophomore single, “Stomp”, rose even higher to #55. Since his time on “The Voice,” however, the passionate country singer has found another passion—telling his story of addiction and redemption to schools around the country through his platform Live To Be. Founded in 2015 by Blake and his wife, Live to Be is a concept that empowers today’s youth to “fill in the blank” with their own goal for life. The program provides discussions to help teens dig deep within their own desires to gain a positive focus on life while fighting doubt, confusion, hopelessness, and peer pressure. In this new single, Blake finds a crossroads of his music and outreach by telling the story of his wife’s near-death experience, caused by drunk driving. In both his music and his outreach, Blake has a rawness and openness that is powerful enough to make a difference—and there is no doubt he is just getting started with rocking the boat in each. Listen to "Don't Let Her Be Gone"